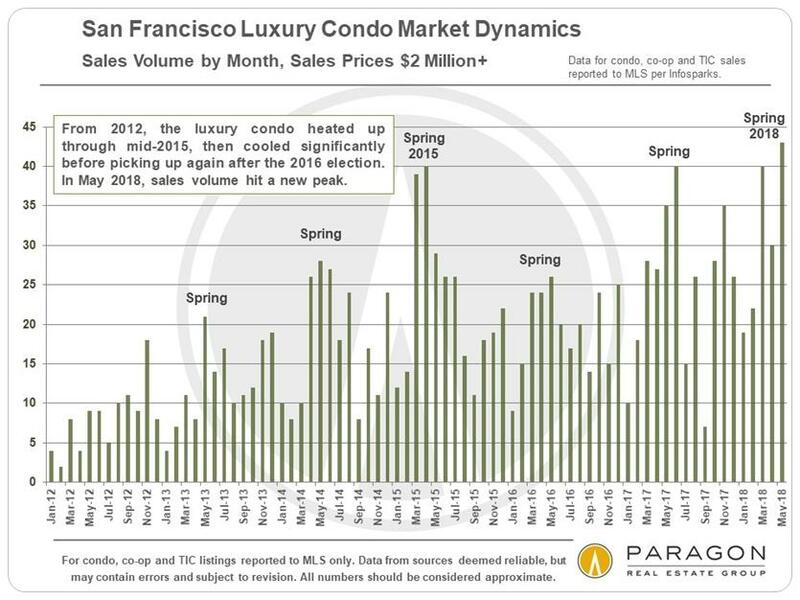 It may be covered in feces, but when it comes to San Francisco and its housing market, the bubble in this West Coast tech mecca is now approaching proportions that would make Hong Kong, Sydney and Vancouver blush, and makes the last home price peak hit in 2007 seem like child's play. One won't see it, however, by looking at traditional home price indicators, such as the Case-Shiller Home price index which while showing a significant, double digit annual gain of just over 10%, is behind metro areas such as Seattle and Las Vegas, and substantially waters down the insanity happening every day on the streets of San Francisco. 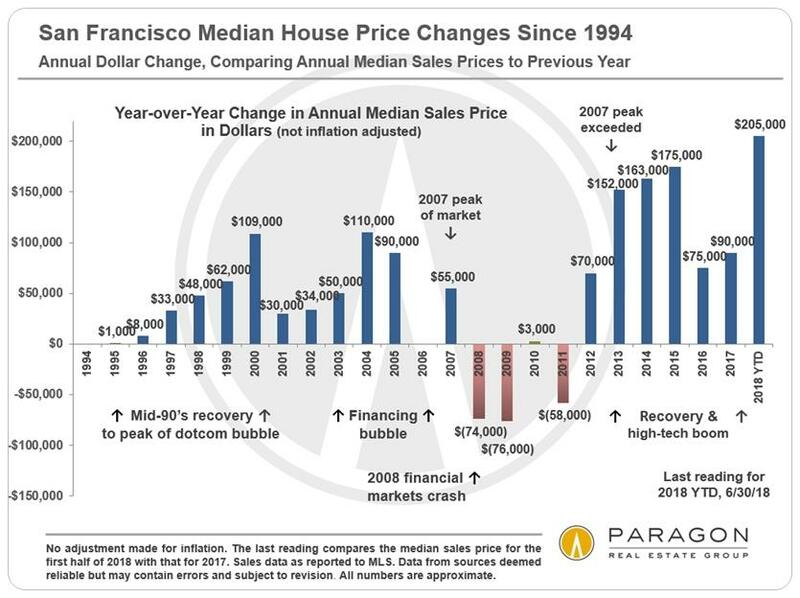 During the last housing bubble that blew up with such fanfare, helped take down the world financial system, left millions of real estate agents broke and homeowners underwater, and caused central banks and governments to launch the largest bail-out scheme the world has ever seen, homes in San Francisco reached what afterward were called totally crazy valuations, with the median price topping out in November 2007 at what was subsequently dubbed a "mind-boggling" $895,000. People were shaking their heads at the time. But after the boom came the inevitable bust. By January 2012, the median home price had plunged 31% to $615,000. 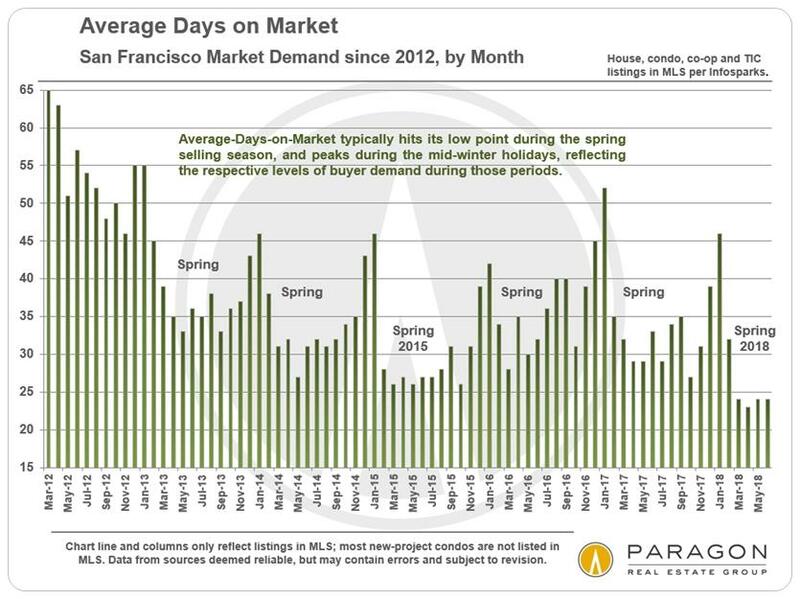 As the report's authors observe, prices in the city have been soaring for several years, as "feverish" demand far outstrips supply. Putting the recent price explosion in context, the median home price is now 80% above the prior-bubble completely mind-boggling median price that afterwards everyone admitted had been based on totally crazy valuations. Surely, this time is be different? 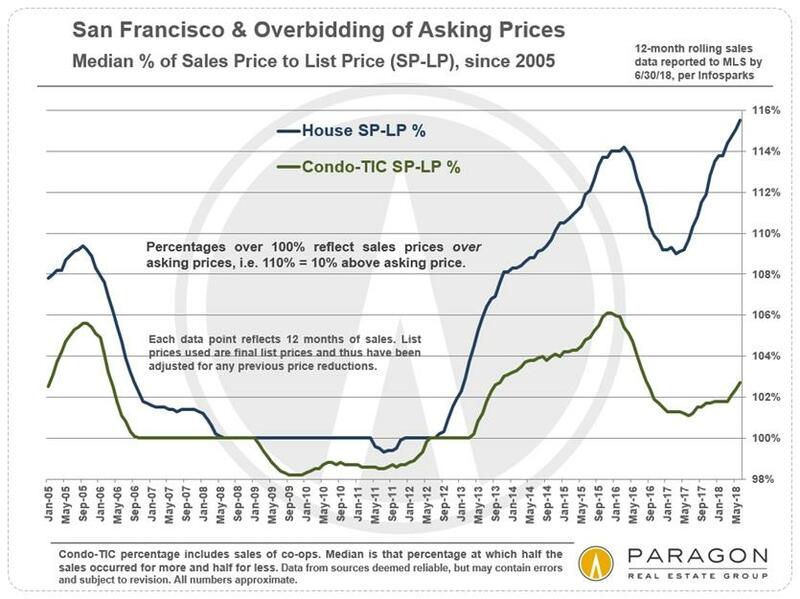 Like with every self-respecting asset bubble, it means that those who want to jump on board will have to pay a sizable premium to get in: as the report notes, "as houses have become the scarce resource in the SF market, overbidding percentages have gone into the stratosphere." On a more granular, neighborhood-by-neighborhood basis, the differences in median home prices are enormous. 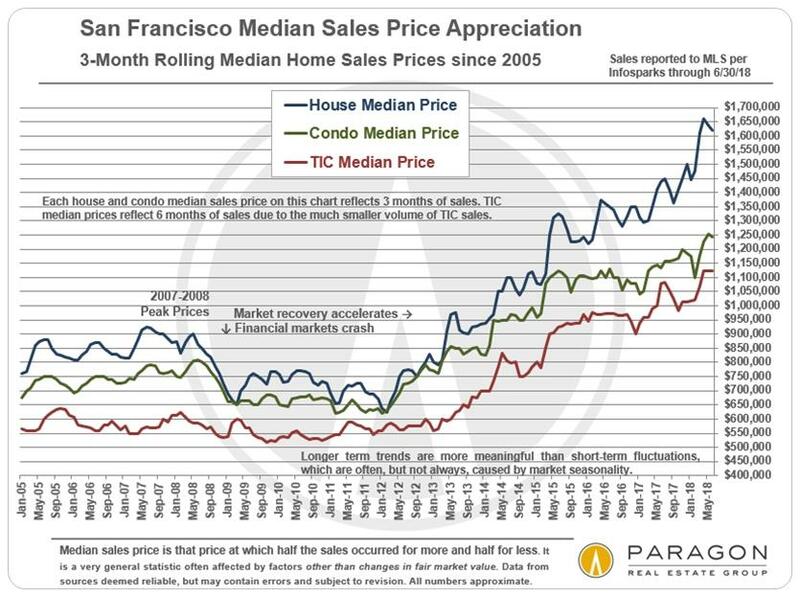 In the table below, the median house prices range from $1.2 million in Bayview, one of the more "troubled" neighborhoods, to over $5.6 million in Pacific Heights. It is in this exclusive, gorgeous, and groomed neighborhood, endowed with breathtaking views of the Bay, where you find the humble abode of the champion of the poor, former Speaker of the House Nancy Pelosi. As CNBC notes, a lot of people in Silicon Valley were bracing for a slowdown in 2015 when venture investors like Bill Gurley were predicting that long-running start-ups would have to raise rounds at lower valuations because their last rounds came with restrictive conditions for future investors but they weren't ready to go public yet. Start-ups cracked down on expenses. Apple's share price actually dropped during the year, as investors grew concerned about slowing iPhone sales and the prospect of a general downturn. The next year, Silicon Valley stalwarts Intel and Cisco both laid off several thousand employees apiece. 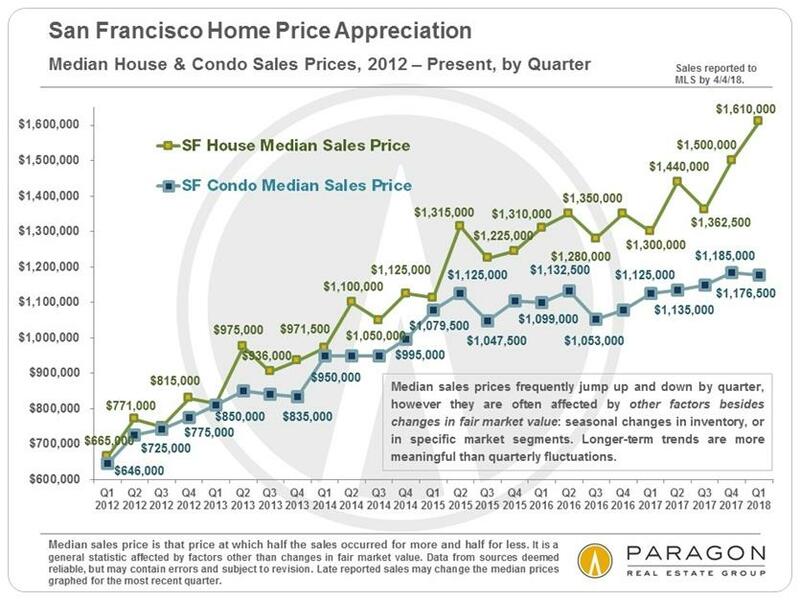 In other words, whatever slowdown investors were expecting to hit Silicon Valley did not happen, and the result is the current breathless lift in San Fran housing prices. How long will it continue: nobody knows, but for the answer look no further than the Fed and the world's central banks, which after a decade of easy money and liquidity injections, are set to pull the plug and begin draining global liquidity in the coming months. 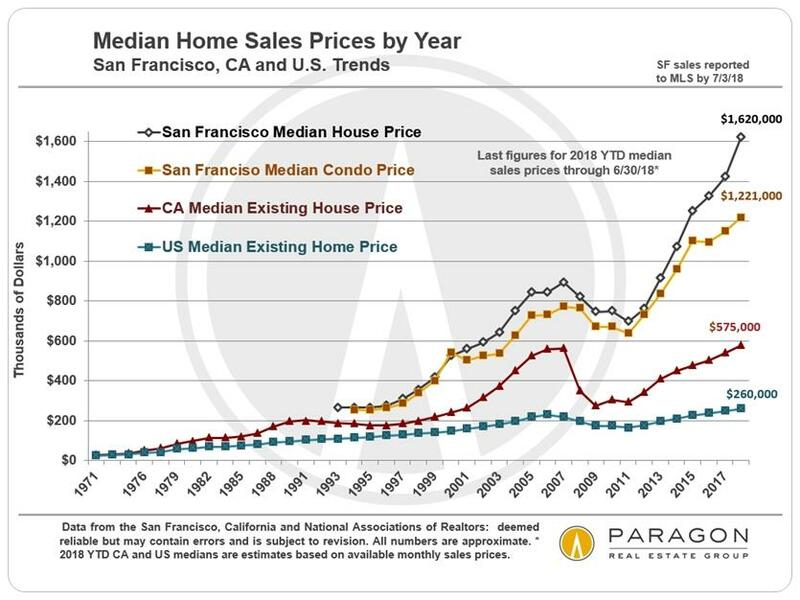 And if San Francisco home prices were the high beta beneficiary on the way up, it makes intuitive sense that city will be ground zero for the coming housing collapse.